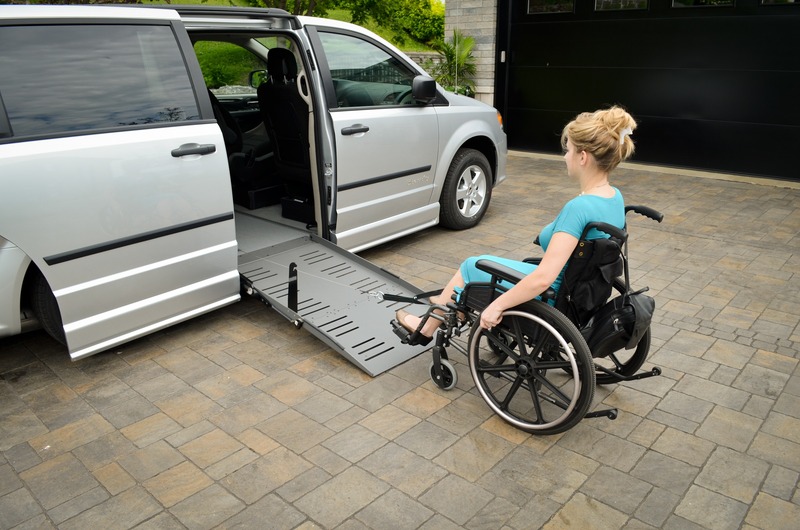 If getting up a ramp in a manual wheelchair is difficult, the POWER-PULL may be the solution you have been looking for. 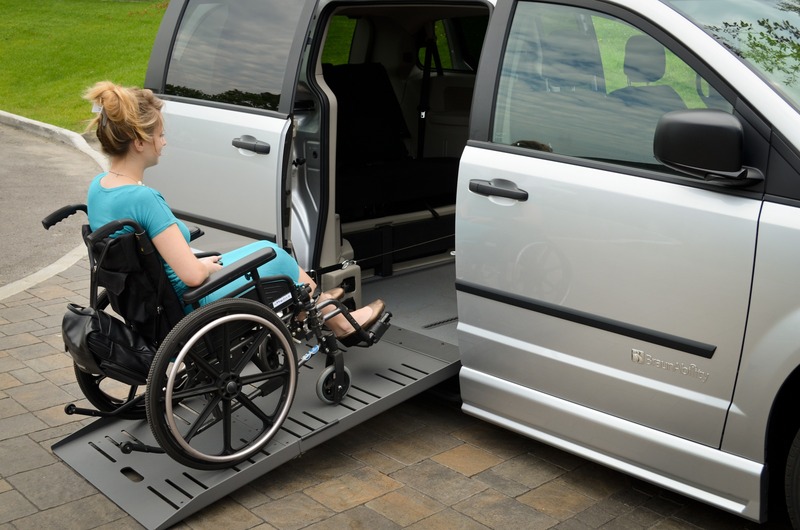 This ingenious product can assist in going up or down the ramp in a lowered floor minivan. 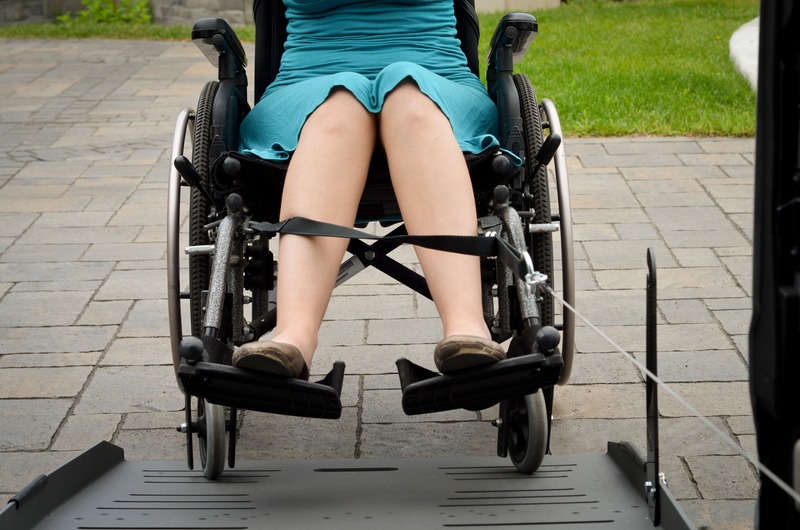 The POWERPULL’s auto-locking cable holds in place from start to finish, will not release until the chair is in a safe position even if the ‘release’ button is pressed and will automatically pause if it detects any abnormalities on the line tension. 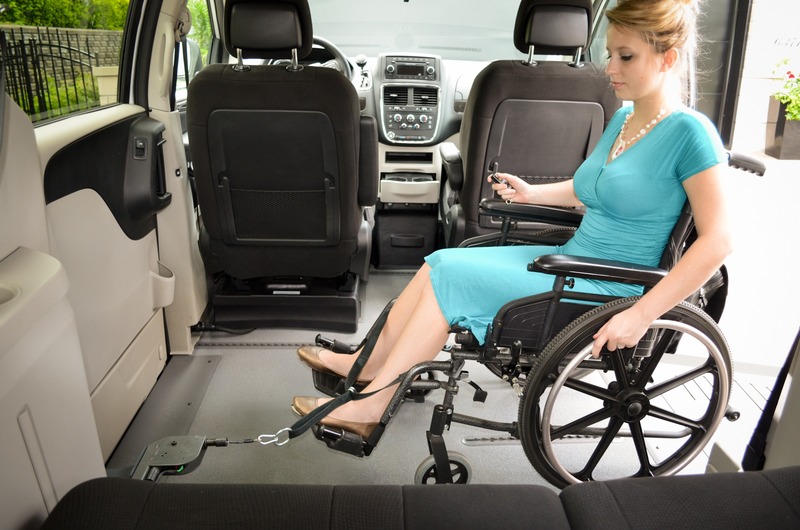 Complete with two wireless remotes, the POWER-PULL offers independent use for a driver. 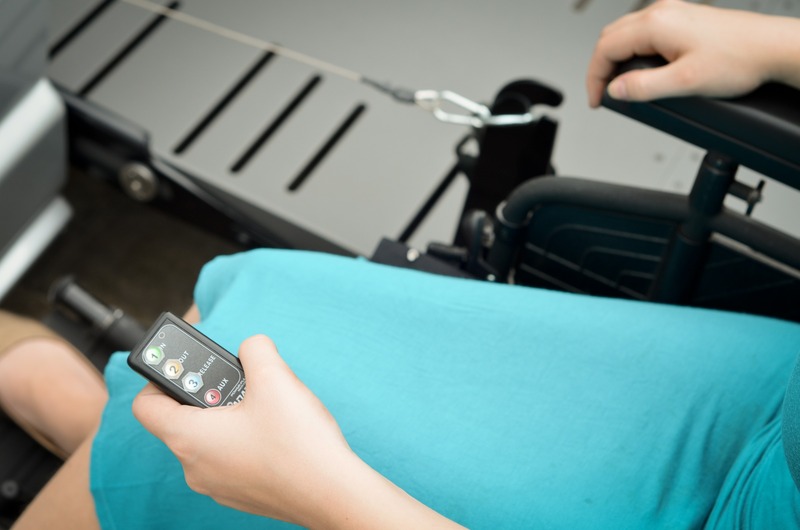 Take control with the ‘RELEASE’ feature that allows the retractable cable to be pulled to where it is needed. 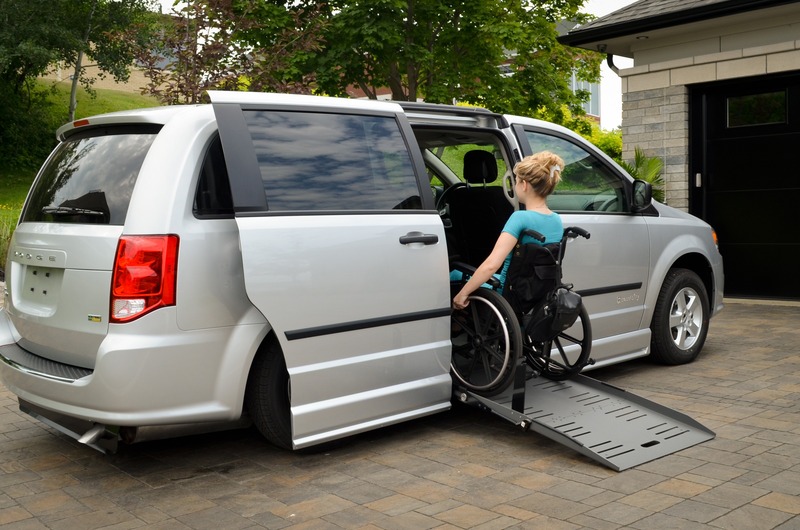 A dependable system with a 350-pound capacity complete with a 3-year limited warranty. The 15 feet of strong, stainless steel cable will not unravel or get tangled up and always pulls in any slack. 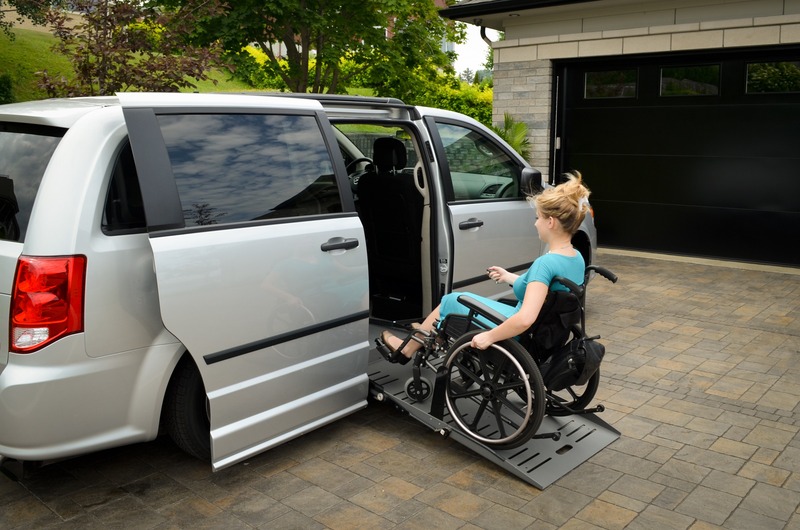 The compact POWER-PULL can be installed for either a side entry lowered floor minivan conversion or a rear entry lowered floor conversion.